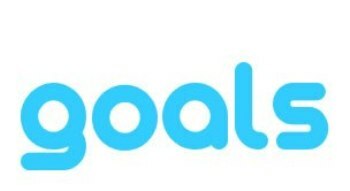 I was about 85% successful (having the technical difficulties in December played havoc with this goal). I now have a beautiful full color brochure for my future clients to learn about our services. I have also been able to have them displayed in many local businesses. I joined the Chamber of Commerce and join in their networking events monthly. I’ve made many contacts and learned a lot about running a successful business. I also had a booth a 2 local vendor fairs. ~ I plan to get a business mentor from the local SCORE program. ~ I plan on making a weekly blog schedule and having several posts written and scheduled in advance. Please let me know of any topics you would like to see. ~ I plan on taking some courses to get certified to offer more “Virtual Assistant” type services. These are goals … not resolutions. 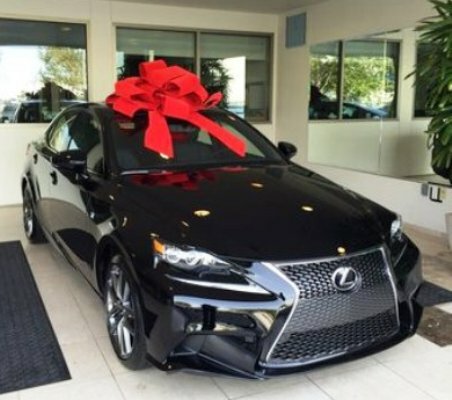 What goals will you be working on in 2016 ? This entry was posted in My Thoughts & Opinions, Personal Assistant, Seasonal and tagged 2016, Goals, NewYears on January 22, 2016 by Tracy. I’m Yours is the prequel to Return To Me. This companion novella spins the tale of how Sadie’s mother, Audrey, becomes Audrey McCall, and the events leading up to one fateful decision that will affect generations to come. The Roaring Twenties spell opportunity for Audrey McCall, a starlet who’s as irresistible as the illegal booze poured behind every shuttered speakeasy. Her big theater dreams include landing the impossible, a role on Broadway. But she’s fallen in love with handsome Edward Stark, who wants her to be his leading lady and his alone. Edward’s confessed his love and is ready to embark on a future with Audrey. No more sneaking off to speakeasies and enduring cast parties, where the catcalls of men directed at his main squeeze get under his skin. Wouldn’t Audrey rather become the mother of his children than worry about the next paycheck? Muddying the waters is the shifty Rex Wyatt, a new playwright in town, who promises to make Audrey a star. If Audrey gets the part of her dreams, she has to take it. There are no second chances in theater. Are there second chances in love? I’m Yours is a prequel to Return to Me (you can read my review here). It is a short novella giving background stories to the characters in Return to Me. I’d recommend reading both books together. The story is about the romance of Edward and Audrey that takes place during the Roaring 20’s. I loved the way the author used the lingo from that time era. Her descriptions made you feel like you were there. Edward is a lawyer and has political aspirations. He is hopelessly in love with Audrey and wants to get married, settle down and start a family. Audrey is an up and coming stage actress and wants to be a Star. She is deeply in love with Edward, but isn’t ready to settle down. She wants to follow her dreams. Times were quite different back then, especially for women. In today’s world, you can have both – marriage/family and a career. Not so back then, women had to choose … love or career. What did Audrey choose ?? If you like historical, romance fiction, I think you’ll want to read both I’m Yours and Return to Me. Carolyn Menke is the author of RETURN TO ME, published by The Wild Rose Press in September 2015 and I’M YOURS, the companion novella that released in December. 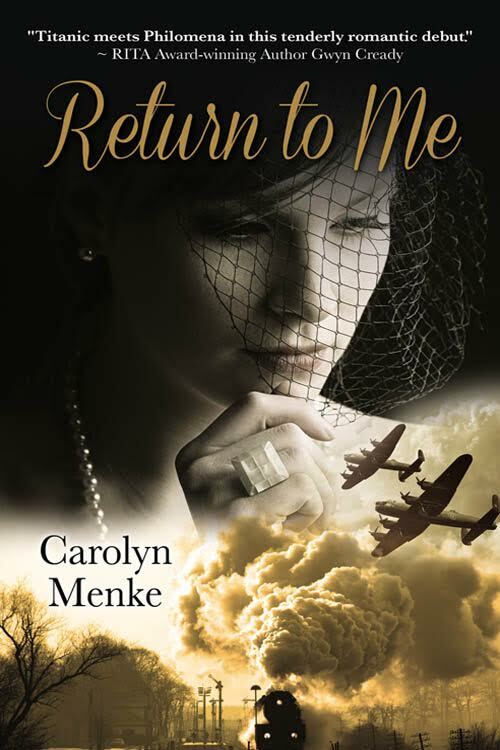 RETURN TO ME, set during the 1940s, follows Sadie, as she uncovers pieces of her mother’s past. I’M YOURS, set during the Roaring Twenties, follows Audrey, Sadie’s mother, as a young starlet destined for Broadway, and the events leading up to one fateful decision. 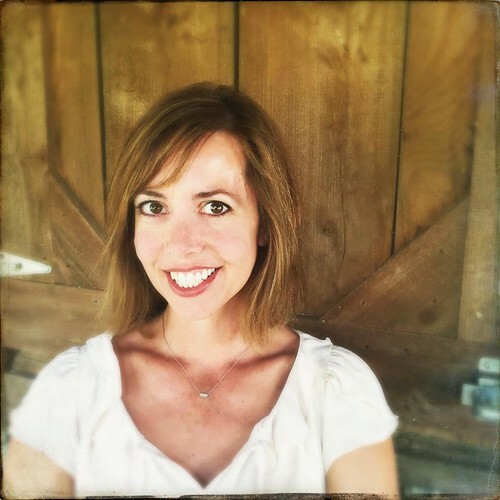 Raised by a former kindergarten teacher and engineer, Carolyn grew up with a book in hand, a story in her ear, and was encouraged from a young age to pretend, create, read, and write. She’d often come down to the breakfast table with a new story or poem to share. Some of her fondest memories are of her mom reading to her from the front seat of their family station wagon during long road trips, her siblings fast asleep beside her. These read-alouds were the beginning of a lifelong love. A graduate of Carnegie Mellon University, Carolyn blogs for a digital marketing agency and enjoys horseback riding and geocaching with her family in Pittsburgh, Pennsylvania. As a mom to three young daughters, it’s her turn to carry on the tradition of telling stories, reading aloud, and making the every day magical. 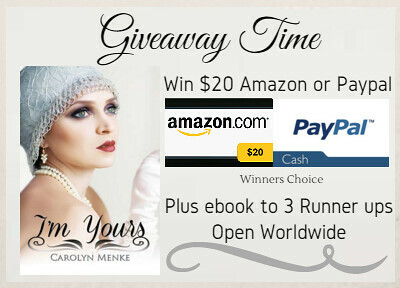 This entry was posted in My Thoughts & Opinions, Personal Assistant, Reviews and tagged Amazon, book review, Carolyn Menke, I'm Yours, Reading Review, Return to Me on January 15, 2016 by Tracy. I’ve always loved watching those “Year in Review”, “Top 10” (or Top 100) types of shows on TV. You know the ones … they usually break the stories down into different categories, like severe weather or celebrity deaths. Sometimes I didn’t even remember the stories, or else I remembered but thought they took place longer ago. Time has a way of playing tricks with us. Some things flash by in an instant, while other times, time seems to stand still. 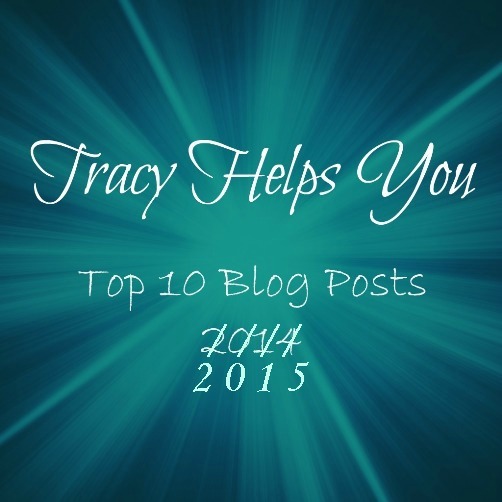 This entry was posted in My Thoughts & Opinions, Personal Assistant, Reviews, Seasonal and tagged blog posts, Happy New Year, reviews, Top 10, Tracy Helps You on January 8, 2016 by Tracy.